Calabogie Peaks is a four season country resort located on the shores of Calabogie Lake at the base of Dickson Mountain, 50 minutes from Ottawa. 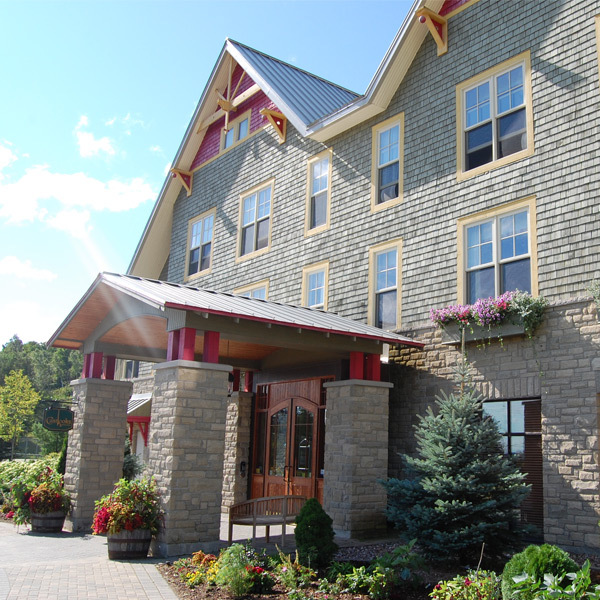 The property includes a 25 room full service boutique hotel and 30 one to three bedroom condo suites. Renowned as one of Ontario's leading destinations, the resort's country warmth and luxury are combined with limitless seasonal activities. 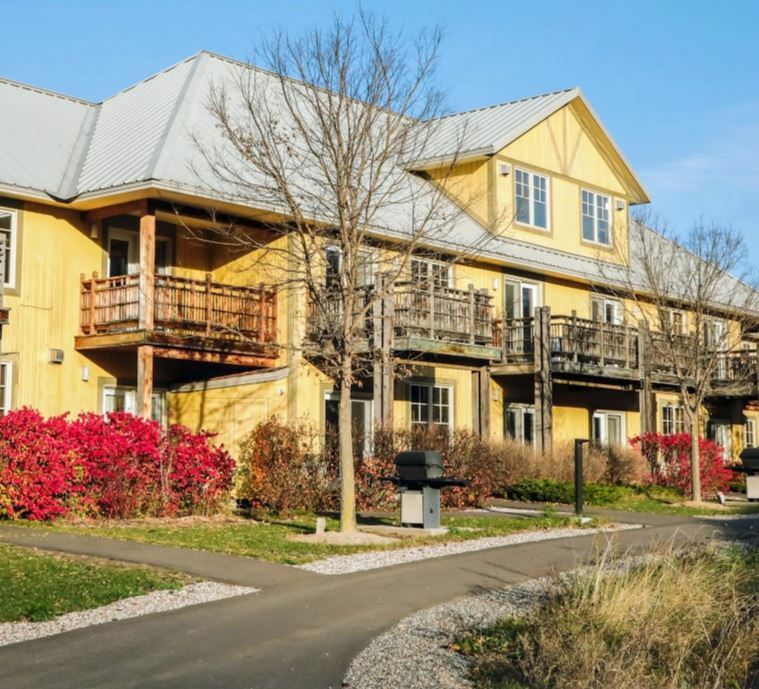 An atmosphere of rustic charm reflects the property's natural scenic setting and the building interiors are attractive and appointed with classic Canadiana furnishings. While you visit take time to listen the the lingering call of the loon at our evening campfire in the summer or the crunch of new fallen snow beneath your feet in the winter. 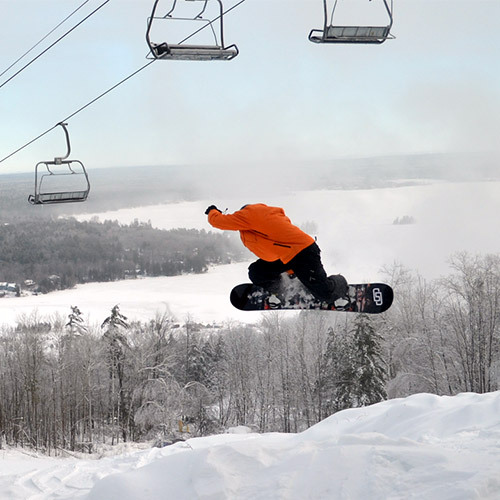 SKI SEASON PASS – SNOWBOARD SEASON PASS Your ski season pass includes unlimited days on the mountain – offering pass holders the best skiing in Ontario. Your ski pass affords unlimited mountain access to all trails, with flexibility and convenience. Make the Peaks your home base for recreation, enjoy the summer toys and sunshine with extra perks! 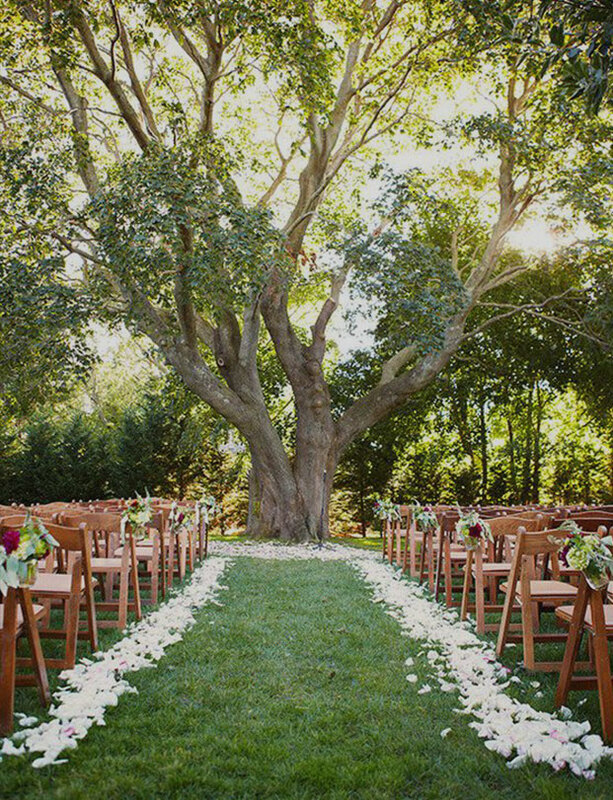 Tie the knot at Calabogie Peaks Resort and experience a magical wedding with scenic views of the Mountain, Lake & Land. Make your dream wedding a reality as you create unforgettable memories that will last a lifetime at one of Ontario’s leading resorts. Express your love for one another in a warm country setting surrounded by nature’s magnificent backdrop and enjoy seasonal activities and culinary offerings authentic to the area. If you’re planning a corporate retreat, look no further than The Peaks. Inspire yourself and your team, exceed your expectations in a relaxing atmosphere, plan team activities, and enjoy our inviting rooms and meals prepared with local ingredients. Open for breakfast, lunch, and dinner, our talented Executive Chef will indulge your taste buds with flavourful dishes crafted with seasonal inspiration. 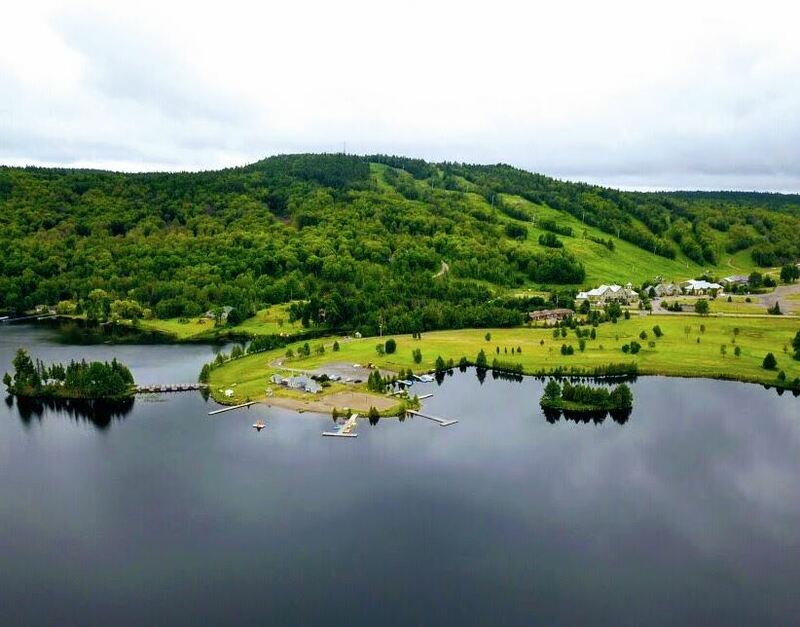 When you book your stay at Calabogie Peaks Resort, come play outside and explore the Mountain, Lake, & Land for unlimited fun! 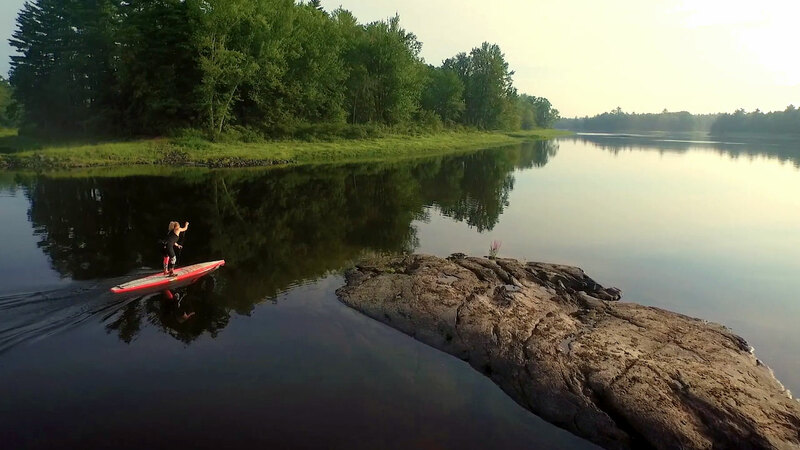 As one of the leading resorts in Ontario, we have activities and events for every adventurer. Come and discover yours!